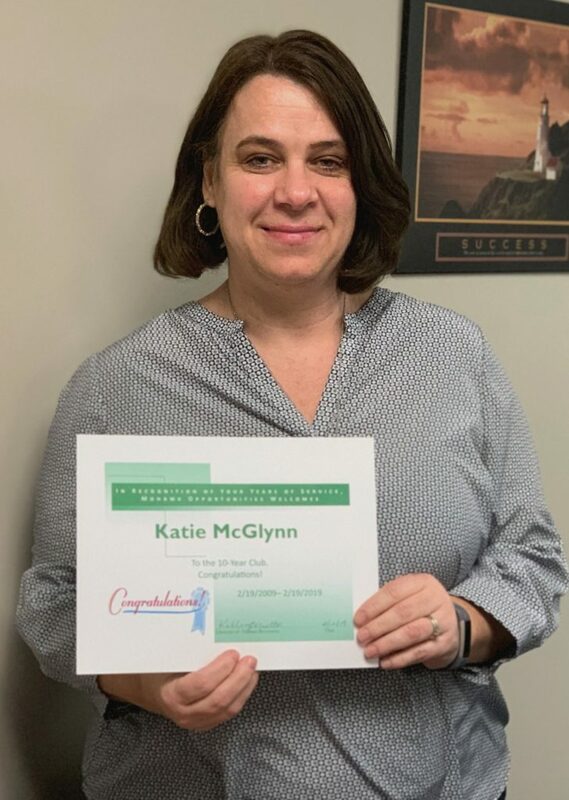 Katie McGlynn celebrates 10 years of dedicated service with Mohawk Opportunities! Katie currently works as the Program Director of Residential Services. Katie started as the Program Director of Dominion House and was then promoted to her current position. 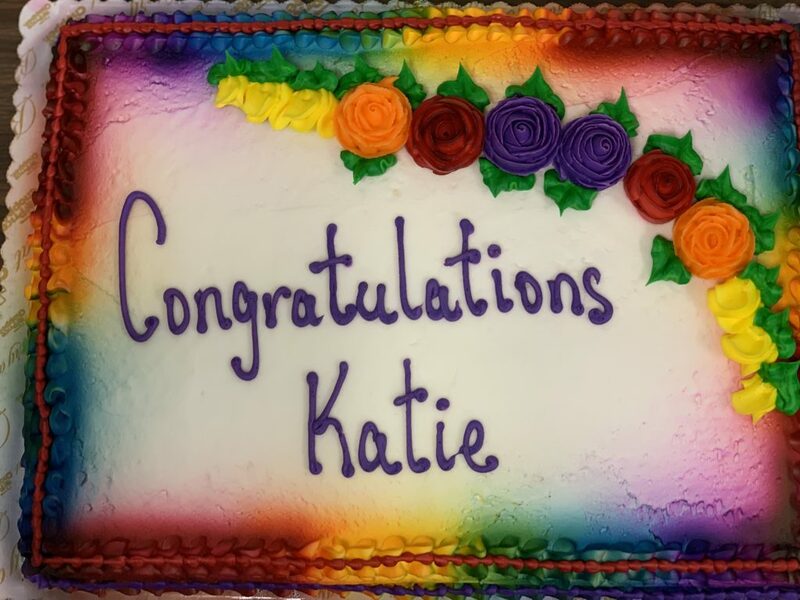 Thank you Katie for your service to our clients and community! PreviousPrevious post:In Tribute to Joseph Anthony Libbon M.D.NextNext post:Congratulations to Molly!